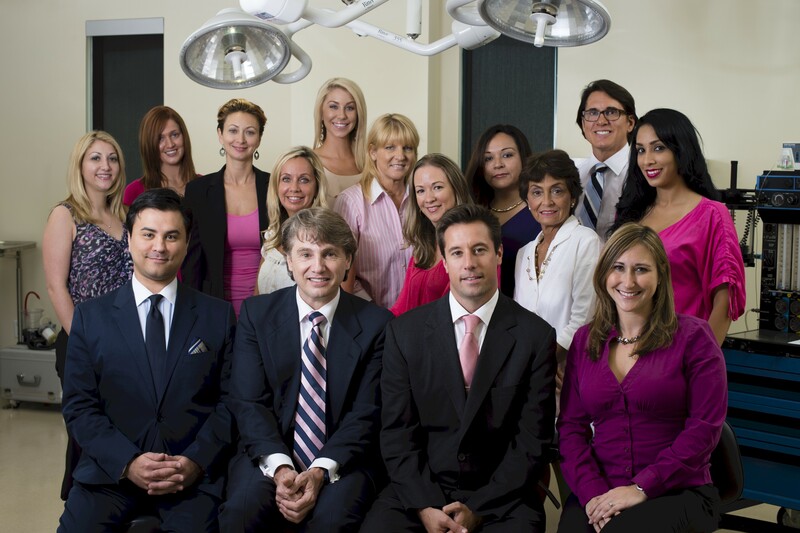 Take Shape Plastic Surgery PA has expanded its staff to include 2 more plastic surgeons and a support team to position themselves as strong contenders in the South Florida plastic surgery market. We are poised to be a strong contender in the South Florida plastic surgery market - Russell F. Sassani, M.D. Take Shape Plastic Surgery, P.A. has a strong new team prepared to make waves on the front of plastic surgery in Fort Lauderdale, Florida. Two more plastic surgeons, Dr. George Dreszer and Dr. Christopher Low joined the practice in July to continue to develop the practice based on the highest standards of patient care and surgical expertise.. Both doctors are fully trained general, plastic, reconstructive, and microvascular surgeons. New support staff have also been hired. This will position the clinic as a strong contender in the South Florida market. Russell Sassani, M.D. continues his 8th year as medical director of the clinic with 17 years in practice. Pamela Quinn has returned to the practice as aesthetician. Ashley Marie Murcliffe was hired as cosmetic coordinator, Jules Denham as the O.R. Supervisor and Hannah Coyle as director of marketing. Renee Martens and Katharine Ocampo cover reception and Karen Stapleton nursing. Michael Schneider continues as administrator and Juana De La Garza has been promoted to assistant office manager. Jacki Negron and Julie Hoffman are medical assistants. But these titles do not limit the range of their other duties. The Take Shape Plastic Surgery doctors have a special interest in breast cancer reconstruction in Fort Lauderdale. They provide a broad range of treatment including implant-based reconstruction and now Dr. Dreszer and Dr. Low offer highly specialized micro-vascular techniques such as DIEP, TRAM, SIEA, and TUG flaps. In addition to extensive reconstructive procedures of the face and body, Take Shape Plastic Surgery also offers a wide array of cosmetic surgery including facial aesthetic surgery, body contouring, and breast augmentation in Fort Lauderdale. Also on premises is Take Shape Surgery Center, L.L.C., a Medicare-certified, state-licensed and nationally-accredited, ambulatory surgical center. This facilitates a more personalized, convenient and comfortable experience for patients.. Patients can be assured that Drs. Sassani, Low and Dreszer possess the skills, training, and aesthetic eye to ensure that the patient’s desired cosmetic result becomes a reality and that reconstruction patients achieve the best possible outcome. For more information please call Take Shape Plastic Surgery P.A. at 954-585-3800 or visit them on the web at http://www.takeshape.info. Take Shape Plastic Surgery P.A. is located at 4161 N.W. 5th Street, Suite 100, Plantation, Florida 33317.